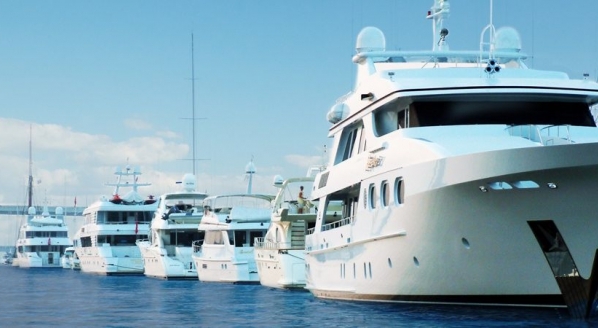 As the growth of expedition yachting continues to define the superyacht landscape, more and more owners and charter clients are looking to travel to destinations not typically seen in a charter itinerary. 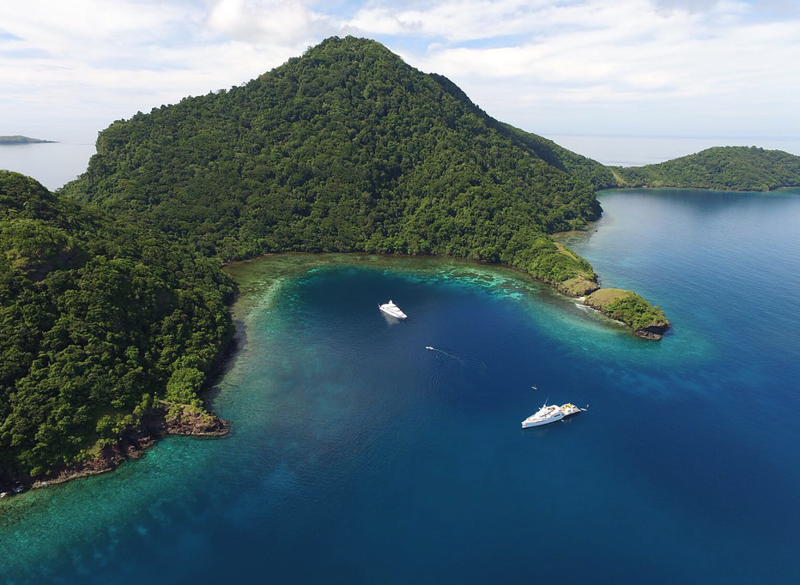 Melanesia (an area comprising four countries: Fiji, Papua New Guinea, the Solomon Islands and Vanuatu) is attracting superyacht clientele for its striking scenery and rich cultural heritage. However, mass tourism to the region (largely as a result of cruise ships) is negatively impacting the local population in some areas. 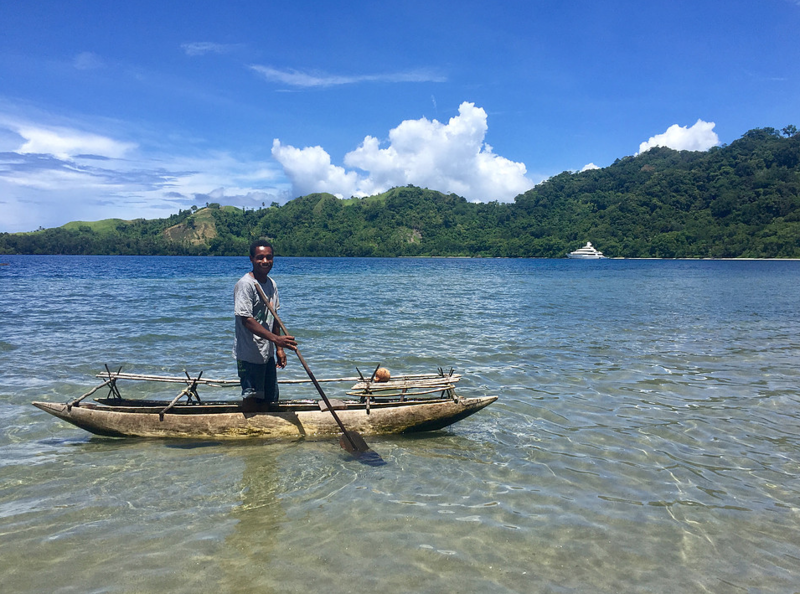 For superyachts that wish to experience Melanesia in a culturally-sensitive and authentic way, there are cultural guides and experts who are dedicated to ensuring that there is sustainable ecotourism in the region. 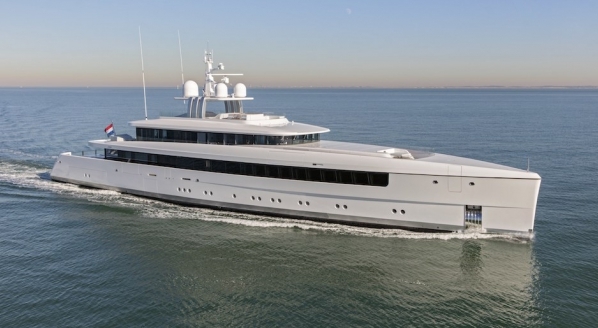 Angela Pennefather, who spent over 15 years working as a chef aboard superyachts, was born and raised in Papua New Guinea. She has spent the last three years working as a cultural guide and expedition leader for EYOS Expeditions in Melanesia, and is the founder of Melanesian Luxury Yacht Services. 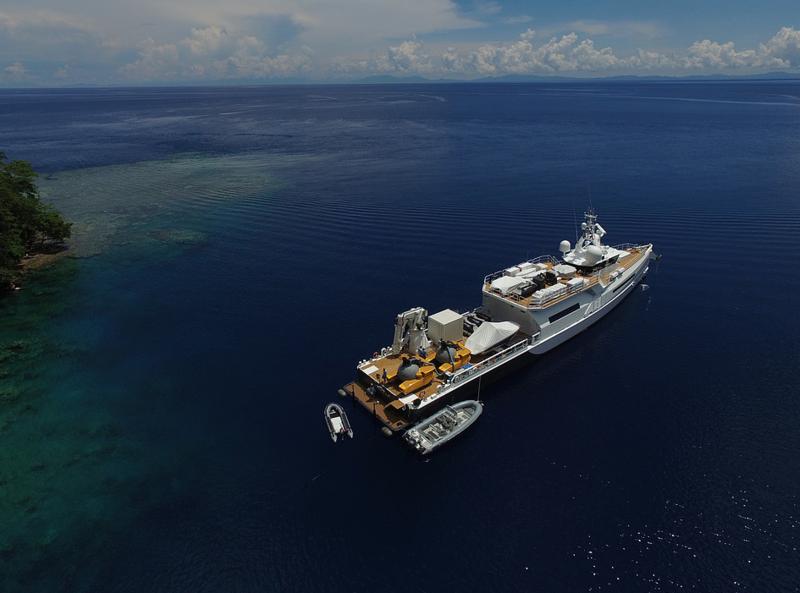 Yachts who visit Melanesia want to see and experience an environment that they’ve never encountered before, and when it comes to cultural preservation, superyachts have a smaller cultural footprint when compared to cruise ships. “The problem with the cruise ships is that they come in such high-volume traffic and where there are 400 people on them, only 50 per cent have an interest in culture. 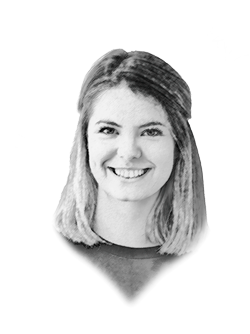 This means there are 200 people that don’t have an interest in culture, and they are the ones that can do a lot of damage in a short period of time,” begins Pennefather. Establishing sustainable ecotourism in the region does come with a huge amount of responsibility. Pennefather says that issues can arise when cruise ships orchestrate cultural performances in areas easily accessible to them, even if this not where they are historically carried out. Not only does this make the performances inauthentic, but it can also cause friction between tribes that are entering into different territories. When visiting the region in smaller groups, armed with the knowledge of those living on the islands, the superyacht clients are interacting with local people in the most natural way possible. Not only does this approach ensure cultural-sensitivity, it also is a much more authentic method to experience Melanesia. Visiting different tribes and regions on every trip also ensures that the positive economic impact of the visitors is shared evenly throughout the region. 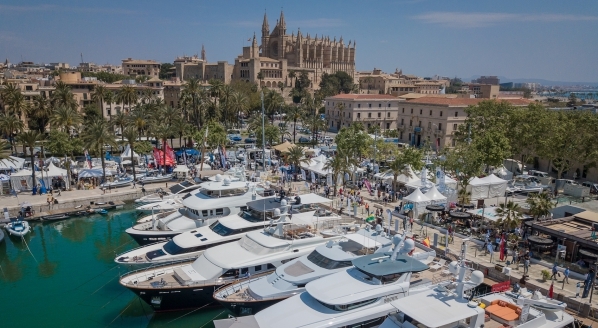 Expedition yachting and moving away from the well-trodden grounds of the Mediterranean and the Caribbean can only be a positive thing for the market, attracting these ‘millennial billionaires’ to engage with the industry. 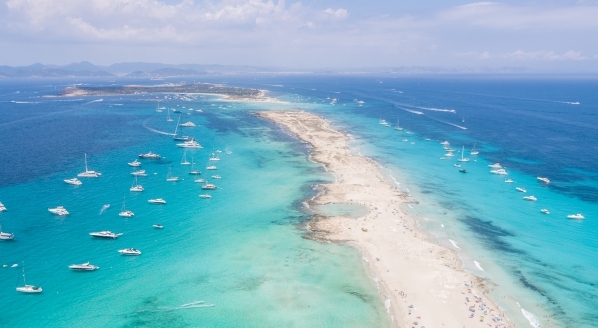 However, when yachts visit these areas, it’s vital for their survival that owners and clients have an acute awareness of the possible impact they can have – good and bad. This is why cultural guides are invaluable to expeditions visiting the area, and protecting the environment for future generations to enjoy. All images courtesy of Craig de Wit.